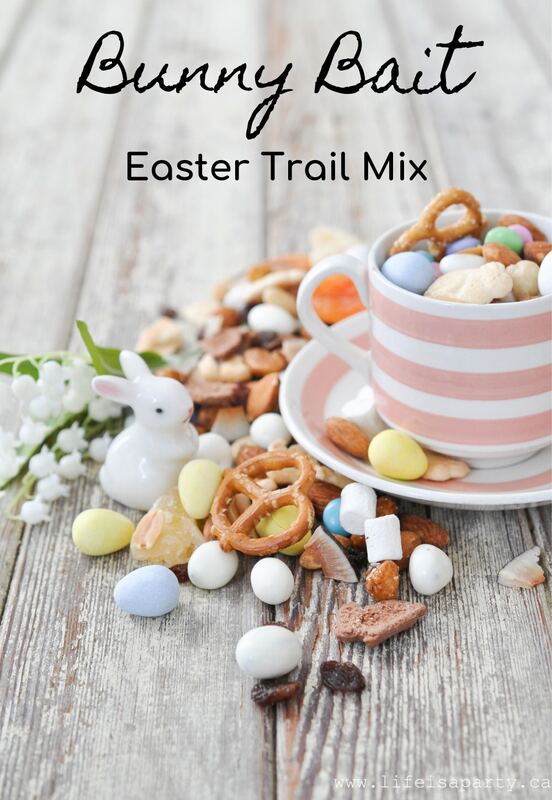 Bunny Bait Easter Trail Mix -trail mix, with some fun Easter additions like graham cracker bunnies, and Easter eggs, also a free printable Bunny Bait label. 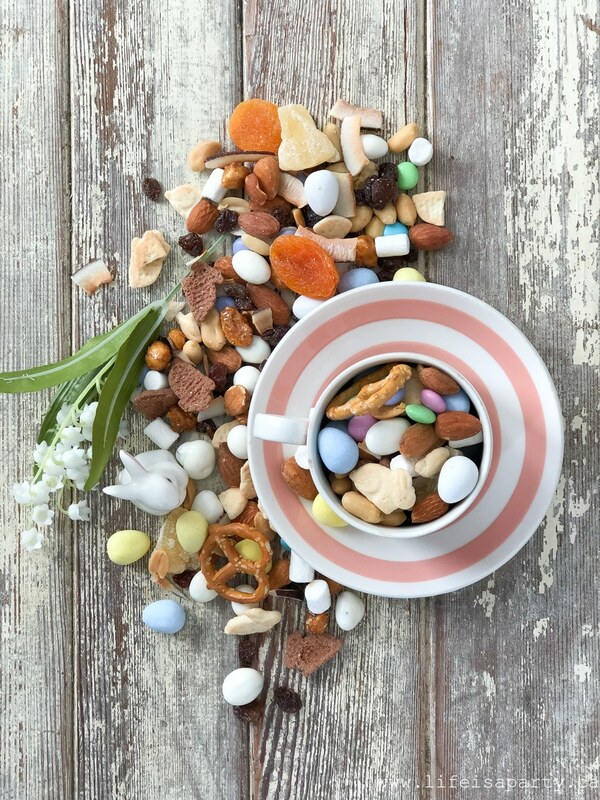 My family loves trail mix, so I thought it would be fun to make a special Easter Trail Mix this year. 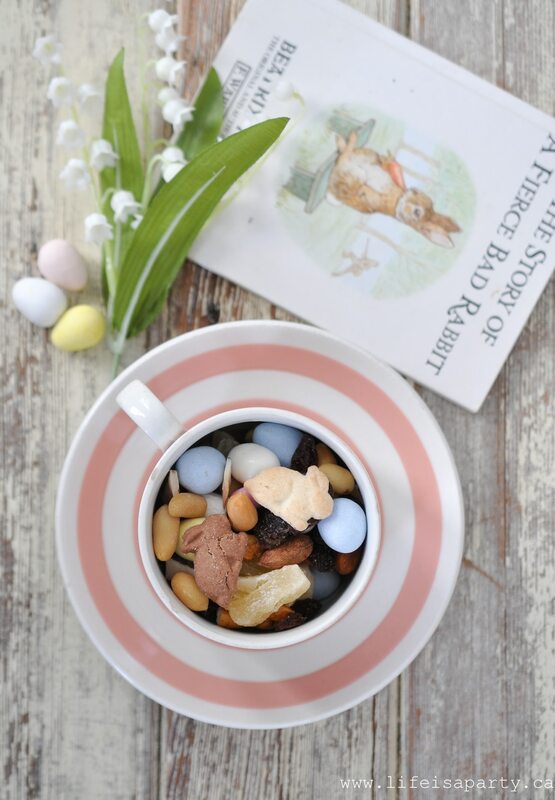 This “Bunny Bait” is loaded with all the regular trail mix favourites as well as some fun Easter editions. I love the idea of using this as a slightly less sugary, better for you choice for Easter egg fillers. It also looks great in a pretty mason jar. 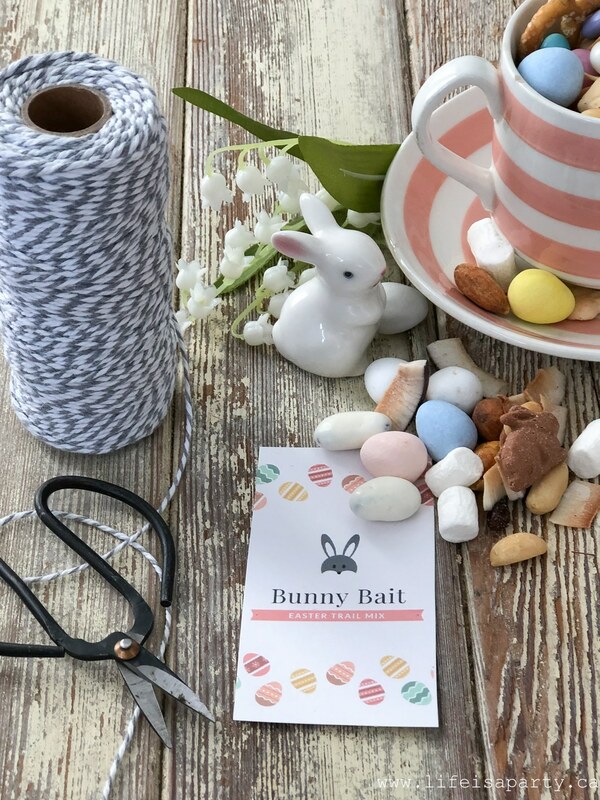 The Bunny Bait is also perfect for gift giving. 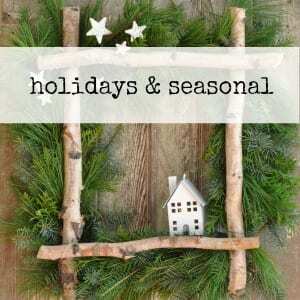 Tie it up in a cello bag with one of our beautiful tags, or put some into a pretty mason jar. 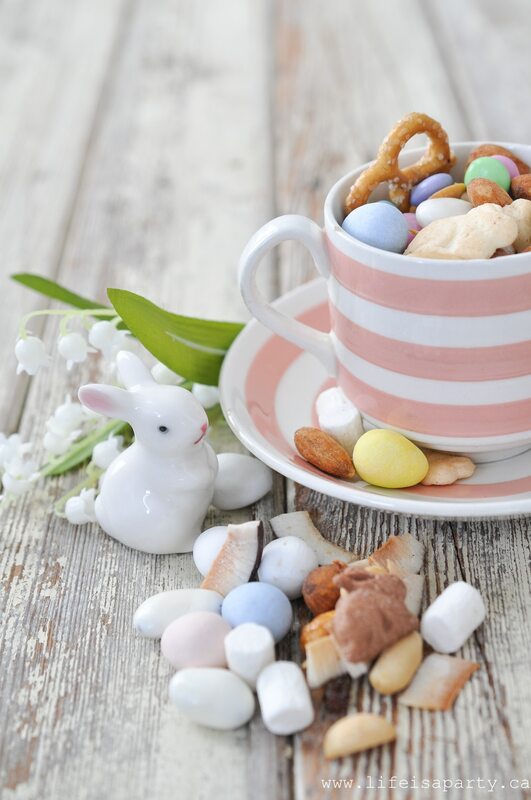 Bring this fun treat as a hostess gift for Easter dinner, or how about as a special gift for the Sunday School teacher, coach, or piano teacher this Easter? The possibilities are endless. 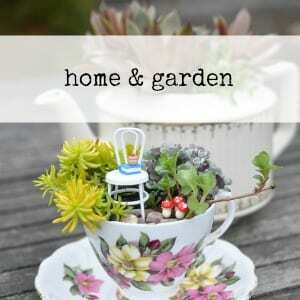 I’m sure whether you enjoy this special treat yourself, with family, or as a gift that you’ll love it. What I really love about making your own Bunny Bait, is that you can customize the items to what ever your family loves. 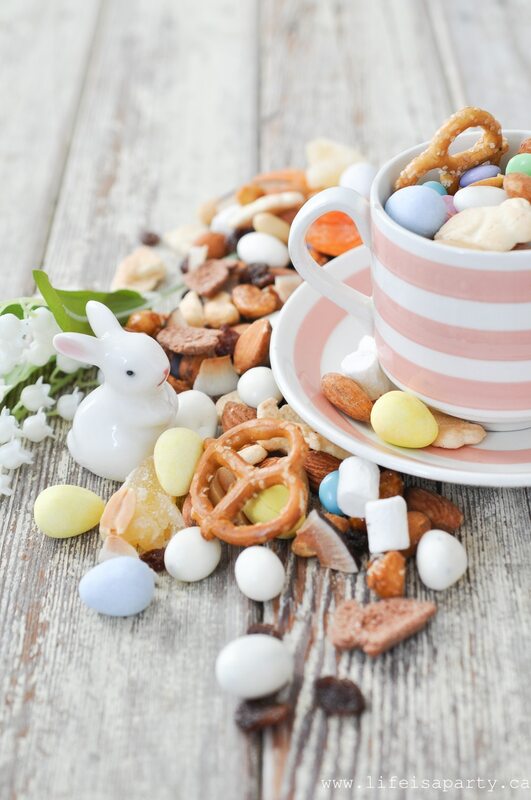 You want to do a combination of nuts and seeds, dried fruit, some snacky treats like mini crackers and pretzels, and a few Easter candy treats too. 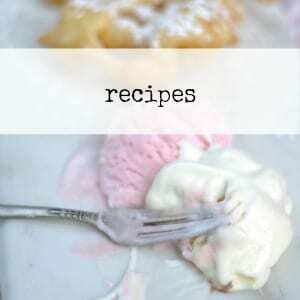 You could use any of these or use other nuts, fruits, or treats that you enjoy. 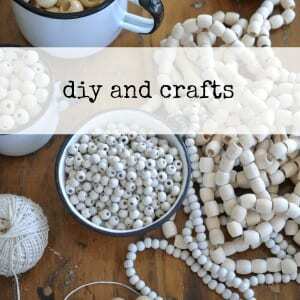 You can also do any ratio you like, adding more of what you love most. 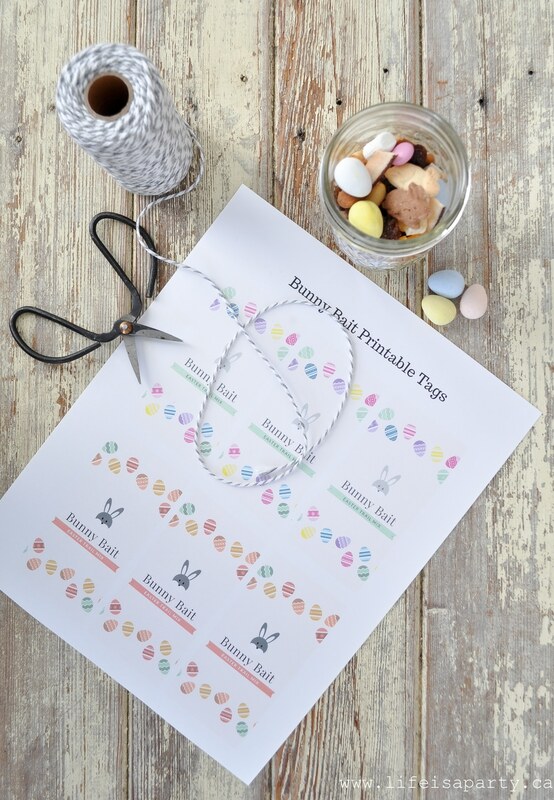 We packaged our Bunny Bait Easter Trail Mix in mason jars, and added these cute free printable labels. 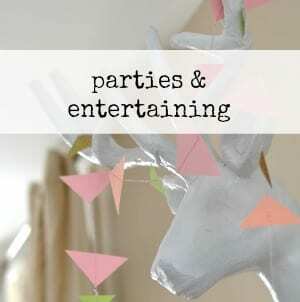 If you would like your own free printables, subscribe to our Newsletter below, and immediately we’ll send you the printable as a thank you gift for subscribing. 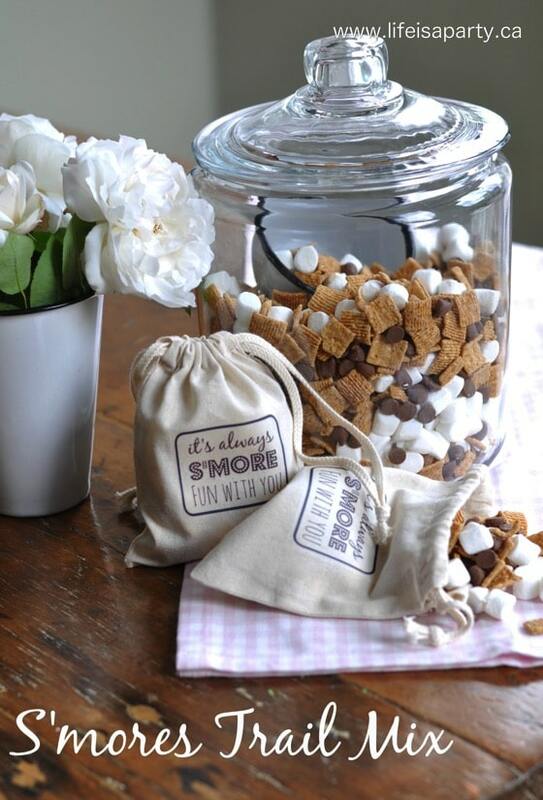 If you love DIY Trail Mix, check out our Summer S’mores Trail Mix too.